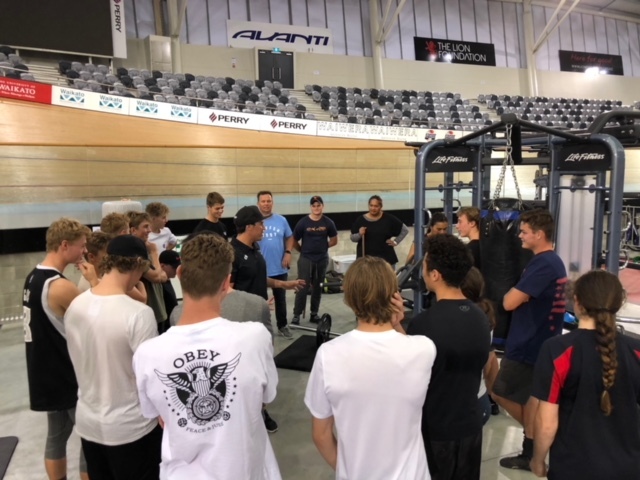 Day two of the CNZ Performance Development HUB Camp went indoor with testing away from the autumn weather. 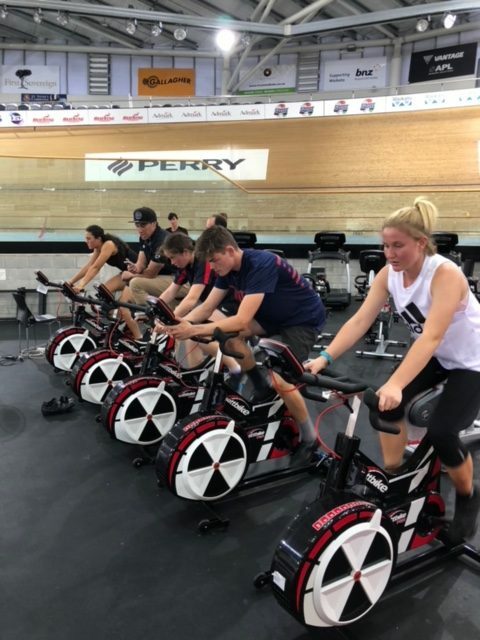 The following day, attendees went be back to the track and then in the gym once again as well. 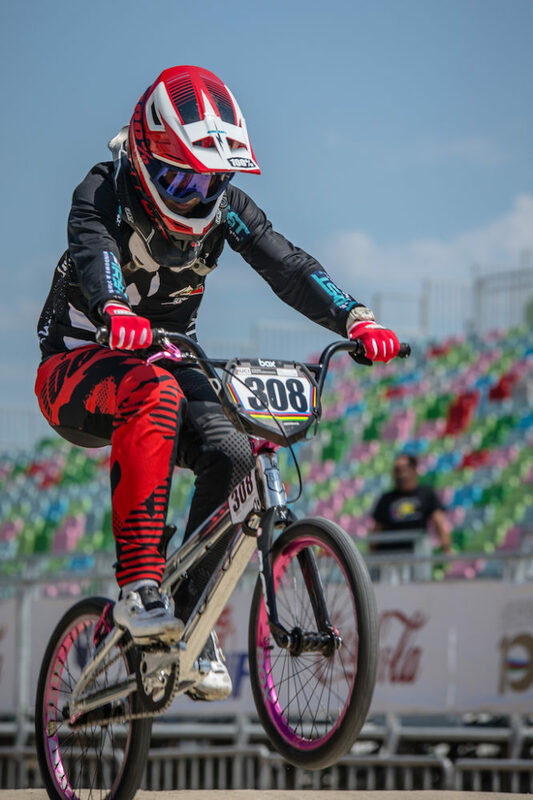 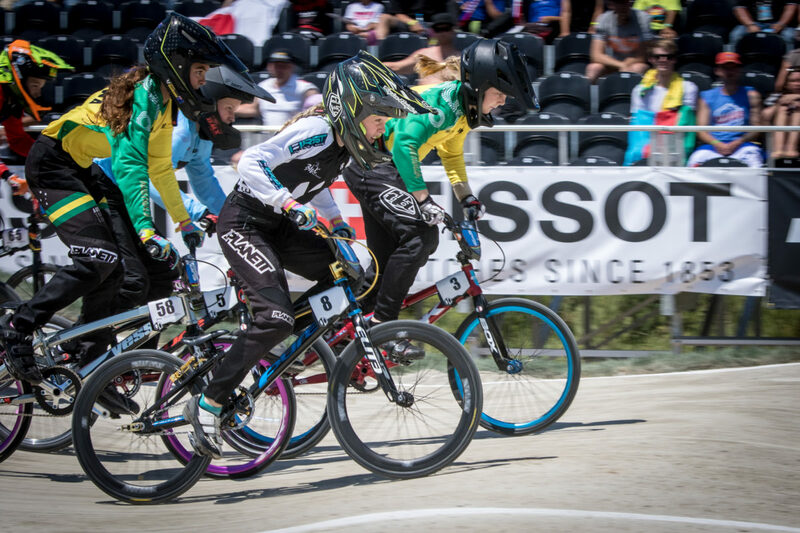 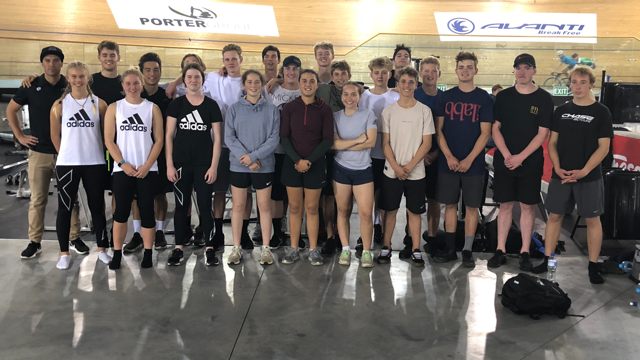 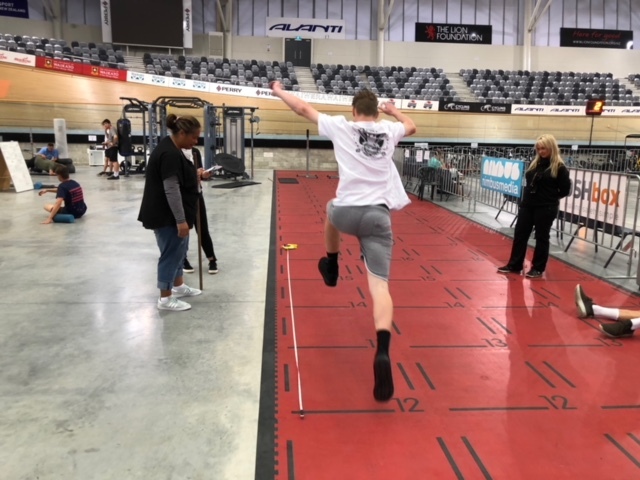 The CNZ Performance Development HUB is a program delivered by Cycling New Zealand to assist the sport develop and prepare athletes for the Elite side of the sport.